California has seen some of the worst wild land fires in history this year. On this week’s segment of Joe Knows, Joe Moran of 1 Degree Consulting talks about fire safety challenges cannabis farms face and the steps that should be taken to protect your business investment. Many farms are located up in the hills and susceptible to wild land fires. It’s extremely important to have 100 feet of defensible space around your crop and structures. You want to make sure to have fire protection water storage tanks on site with a capacity of at least 2,500 gallons clearly marked as fire water. We recommend to contact Northcoast Horticulture Supply for water tank storage. Storing water on your farm can make all the difference when there’s a raging wild land fire and rescue teams can’t make it out to your property. 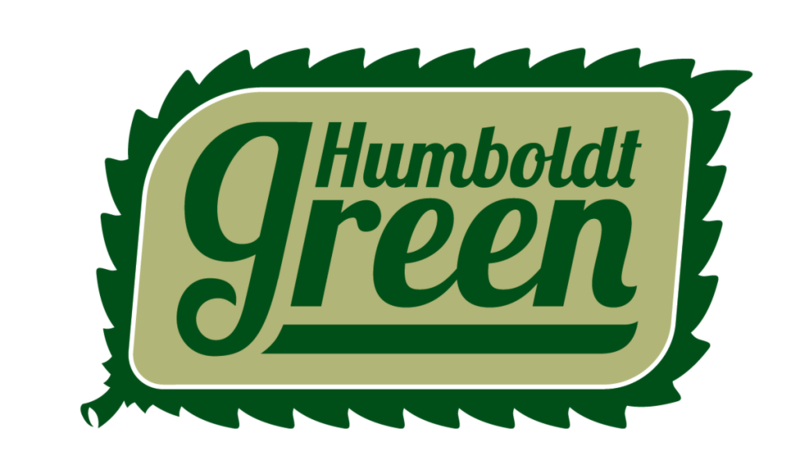 For cannabis farms located way out in the hills, it is important to register your address with Humboldt Alert so that you can be notified of any fire evacuations in your area and also to have your address on file with the Humboldt County Sheriff’s office and CalFire so that they can find and rescue you if there should be a safety incident. If your property is in a State Responsibility Areas (SRA) Fire Safety zone which means CalFire would respond to your emergency, you must adhere to SRA Regulations including availability for emergency vehicle access, signing and building numbering, private water supply reserves for emergency fire use and vegetation modification. For more information about fire prevention and protection for cannabis farms, contact the 1 Degree Consulting office at 707.890.6600. We’re happy to set up a meeting to discuss fire safety and other ways we can help your cannabis business.